← Real Life Elementary Episode 3. 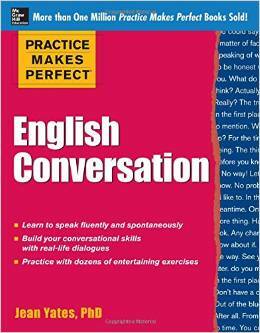 I actually use this book to teach and find it very useful – though, it does not focus on pronunciation, rather it gives a list of conversational usage, and a few exercises. My students love it. The link safe to download from?